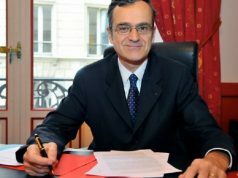 Rabat - Head of the Court of Auditors Driss Jettou is allegedly working on a new report that could cause a political earthquake in Saad Eddine El Othmani’s cabinet. 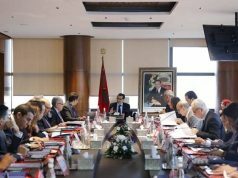 Rabat – Head of the Court of Auditors Driss Jettou is allegedly working on a new report that could cause a political earthquake in Saad Eddine El Othmani’s cabinet. 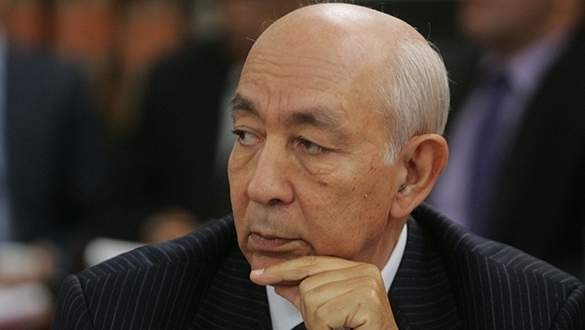 The Court of Auditors is expected to release a report dedicated to the management of the accounts managed by all ministers, directly or indirectly. Jettou’s report, which aims to ensure transparency, is expected to to reveal the alleged management dysfunctions in more than 100 accounts by ministers, general directors, and senior officials. 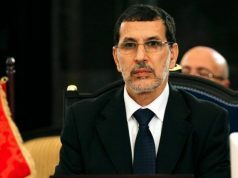 Jettou’s call echoes King Mohammed VI speeches urging the government to come up with a new development model to meet the demands of citizens as the current model has failed. .
Dysfunctions in delivering development projects, such as Al Hoceima Manarat Al Motawaset, pushed King Mohammed VI to sack four ministers on October 26, 2017. Days before his decision, the King delivered a speech at the opening session of Parliament, calling for a stronger model to meets the needs and aspirations of the Moroccan people. The projects cover multiple sectors, including health, education, employment, vocational training, tourism, culture and communication, equipment and transport, national planning and housing, youth and sports, and public administration reform. 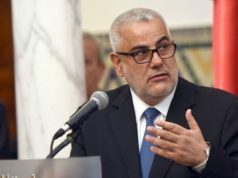 Taking note of King Mohammed VI’s calls, Head of Government El Othmani urged his cabinet ministers to leave their offices and inspect the projects on their own. “This is a principle we have agreed upon. 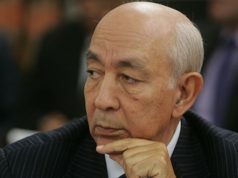 The government official cannot just work from his office, review files, and give instructions,” El Othmani said in June. The prime minister warned his ministers to take King Mohammed VI’s accountability guidelines seriously.